Everything Jennifer Lopez creates turns out amazing. It’s true for her creative projects and it’s obviously now true for her gorgeous children. 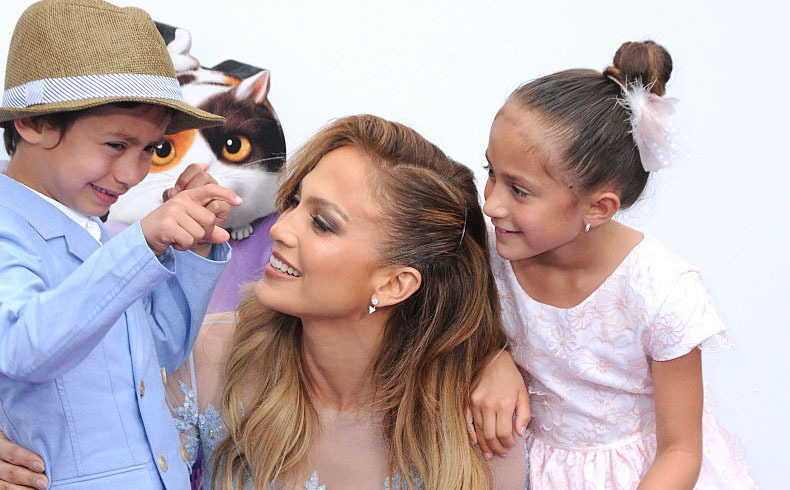 In her latest Instagram post, J.Lo shared a tender moment between her and her son, Max, that made us completely melt. The caption (and her makeup) show us she’s about to go on stage slay yet another one of her hugely successful (and apparently amazing) All I Have shows in Vegas. In the quiet moments before she transforms into her larger-than-life stage persona, she let’s her son’s little hands help ease her stress. In this perfectly precious moment, we get to see the quieter side of the superstar. The candid shows us how, even amongst the craziness of her wildly successful and busy life, she is still clearly taking the time to raise some pretty wonderful humans. Her sweet son is clearly enjoying showing his Mama some affection. And her totally blissed out face is proof she’s enjoying the experience as much as her little one. There were already a million things we loved about Jenny from the Block and so many reasons we wanted to be just like her. Seeing how loving and caring of a mother she clearly is has become yet another.